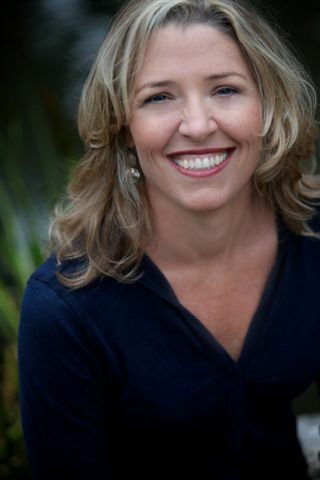 Jennifer’s diverse background includes swimming for the University of California at Santa Barbara, competing in the Olympic Trials in 1988, owning a residential real estate company for fifteen years and authoring six books. She has spoken in front of audiences up to 700 people, traveled to over fifty different locations and is raising her two boys. 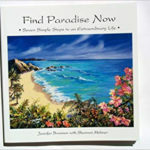 In 1999 she authored a book titled “Find Paradise Now – Seven Simple Steps to an Extraordinary Life” which is a melding of her experiences from her eighteen-year swimming career and how she adapted the lessons she learned into the ‘real’ world. 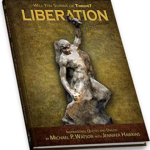 In 2007 she co-authored a book with Mike Watson titled “Liberation – Will You Survive or Thrive?” which is a collection of inspirational quotes and corresponding dialog about subjects such as; integrity, attitude, vision, kindness, inspiration, leadership, passion and fear etc. In 2008 she co-authored a book titled “The Highest and Best Real Estate Investment – How to Make Million Dollar Profits in the 21st Century” with Mike Watson. 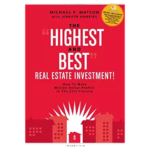 It is essentially a real estate investing guide for someone who wants to think about investing from a non-traditional perspective. In 2009 she co-authored a book titled “How to Buy and Sell Real Estate Without Using a Bank – Advanced Seller Financing Techniques and ‘Green Mortgages’”. 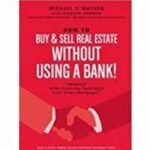 It is an expanded and highly detailed book about the seller-financing chapter from the previous book we had written. The techniques taught in this book could revolutionize real estate investing, as it is now understood. Her fifth book she completed in 2010. 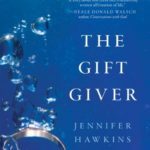 “The Gift Giver” is a true story about the first year after the death of her husband Mark. Anyone hwo has ever lost a loved one will gain life-changing insights from Jennifer’s experience overcoming the pain of loss, realizing the promise of hope, and communicating beyond the edges of time. 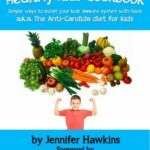 Since then she has written a kids cookbook that addresses candida overgrowth called, “Healthy Kids Cookbook”.